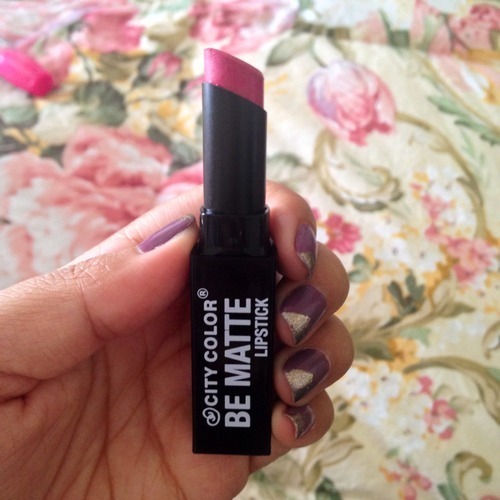 This is my first Lip Monthly subscription! 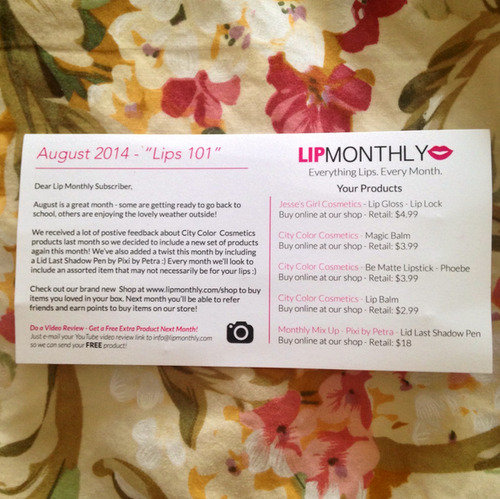 Lip Monthly is a monthly subscription service that costs $10/month. Each month, Lip Monthly sends you a box, or in this month’s case, a bag of 4-5 lip products, and they include a “Monthly Mix Up”item as well! I noticed Lip Monthly sent out their products in boxes in the past few months but this month everyone received a cute blue bag and I really love the change! Each bag comes with a little card that lists out all the products and their retail price! This month’s card also tells us that Lip Monthly received positive feedback regarding the City Color Cosmetics products from last month so they included more of the same brand in the August bag. 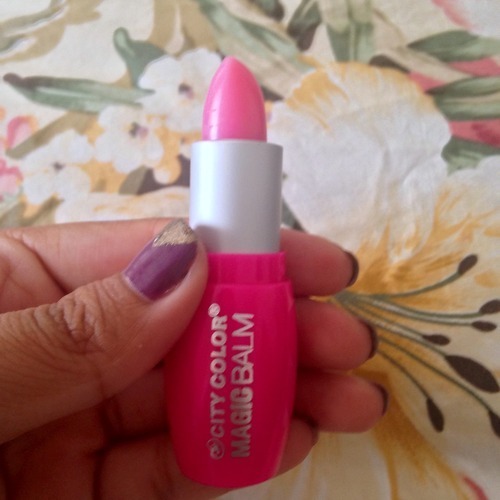 I’ve never tried anything from City Color Cosmetics before so I didn’t really mind, and I was glad to hear that their company is cruelty free! Let’s take a look at all the products I received in this bag! I LOVE this color and texture! 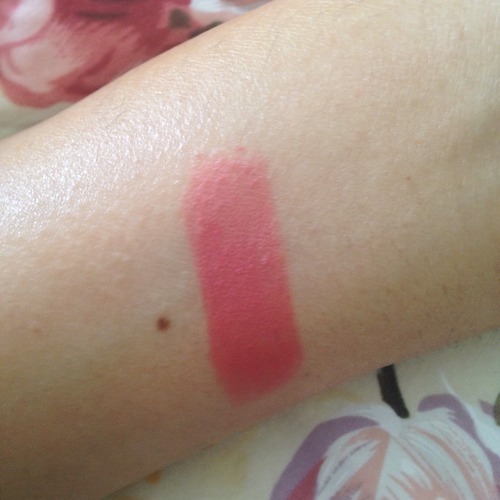 It’s creamy and pigments well! I’m really excited to try this color out and I’m sure I will be using this often! 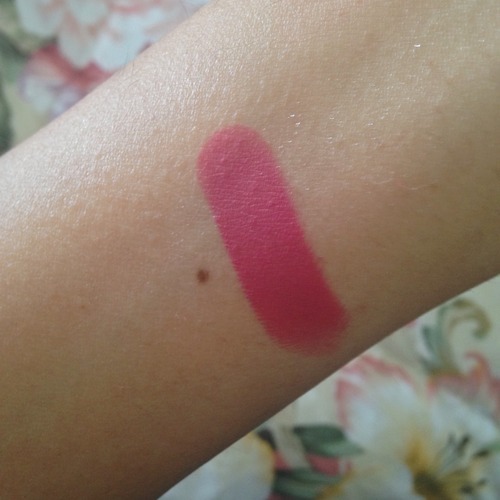 I’m not a huge fan of colored lip balms but this color is so pretty, I’ll definitely be using it! The packaging is super cute, I’m looking forward to trying it! The only issue I have is that I can’t find this product on their website! I don’t know if I didn’t look hard enough or if this product is discontinued. 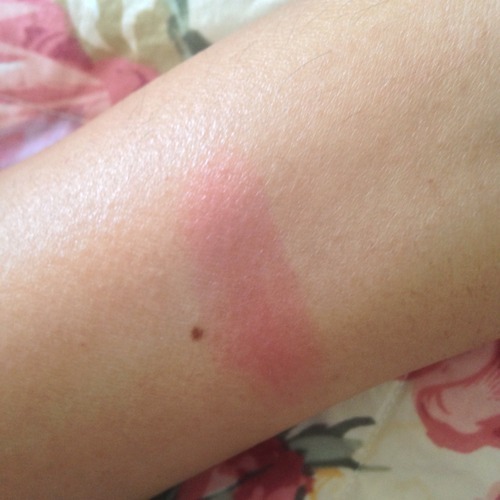 If anyone knows more about this Magic Balm please let me know! I’ve never used anything by Jesse’s Girl and I really like the color of this gloss so I’m definitely looking forward to trying it! 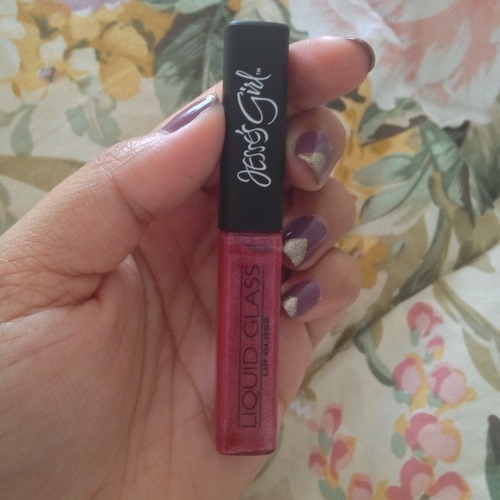 However, I’m really confused because my card says the color is called Lip Lock, yet the label on my gloss says Gypsy? 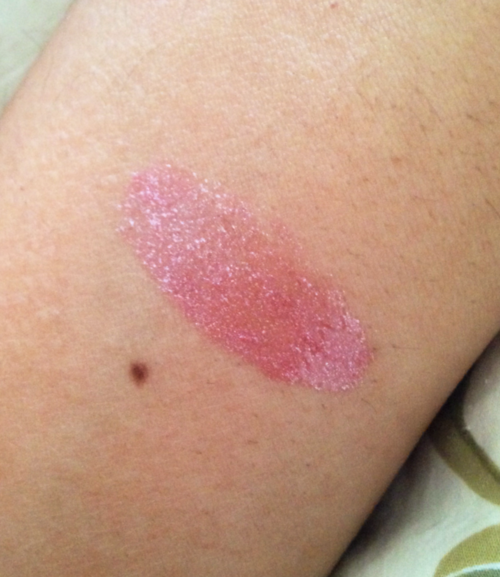 I looked on their website and there’s no record of any Gypsy color and Lip Lock is much lighter than the gloss I have. 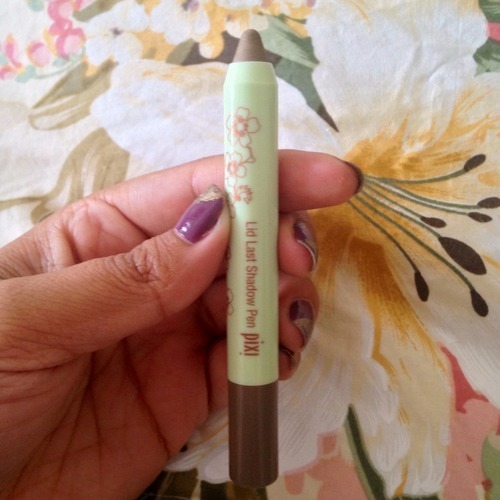 I’ve never used Pixi products either so I was glad Lip Monthly sent out this product! 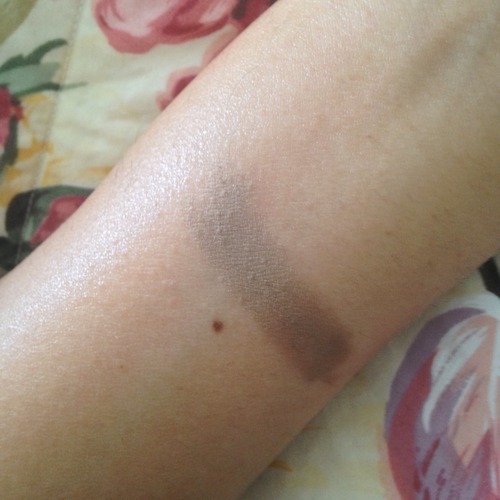 I love love love eyeshadows and I love this color! I already know I’ll be reaching out for it often! Overall I am super duper happy with this bag! Everything I received is valued at around $34 and I think it’s a great deal when this bag only cost $10! Or $7 if you used the coupon code! I also love that everything this month was FULL SIZED! I know I will be using everything from this bag! If you’re interested in subscribing to Lip Monthly, just click here! 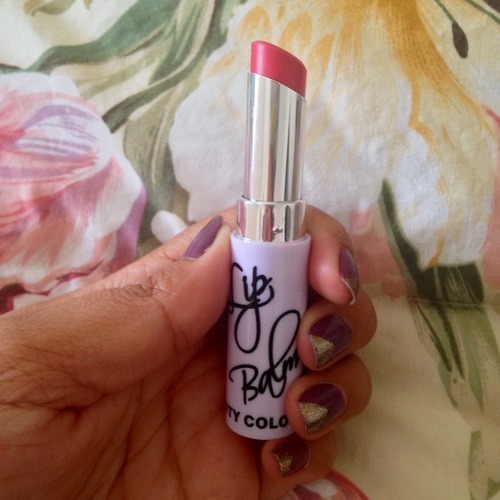 Also, be sure to use coupon code, “SUMMERLIPS” and your first bag will only cost $6.99! I received this item in exchange for my honest, unbiased opinion. All opinions expressed are my own and I would not promote an item if I did not think it would spark interest to my readers.